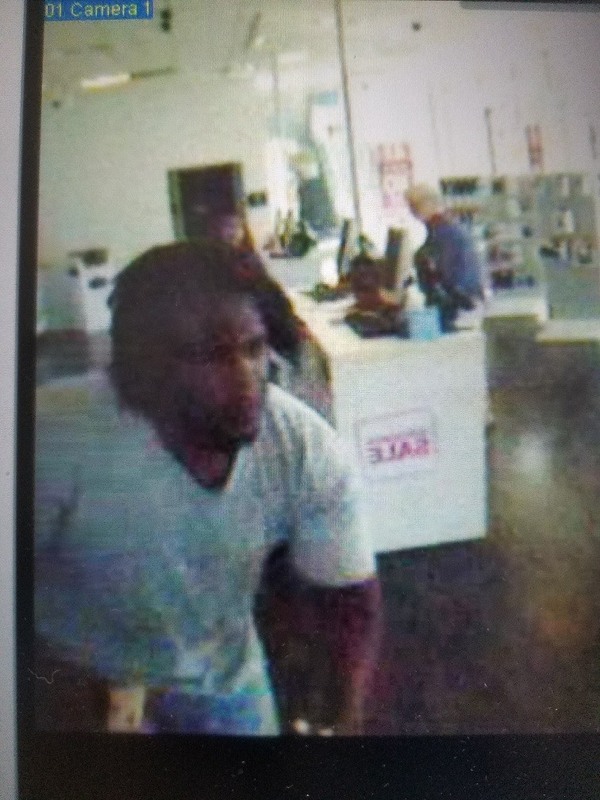 Spring, Texas – October 16th, 2017: On October 9, 2017, Deputies with the Montgomery County Sheriff’s Office were dispatched to the T-Mobile Store located at 525 Sawdust Rd, Spring, Texas in reference to a theft. Upon arrival, Deputies learned that a black male entered the T-Mobile and walked up the iPhone 8 cell phone display and ripped a Gold iPhone 8 Plus and a Grey iPhone 8 from the display with enough force to break them free of the security lanyards they were attached too. The suspect then exited the store and ran east through the parking lot before leaving in a white passenger car southbound on I-45. The suspect is described as approximately 6’2-6’4 with a muscular build and was wearing dirty “work” jeans and boots. If you have any information about these burglaries, please contact the Montgomery County Sheriff’s Office 936-760-5800 and refer to case# 17A305206.